We Are Out to Floor You! 12 Months –no interest with minimum payments. 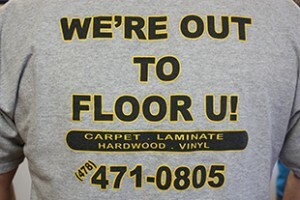 Providing All of Your Flooring Needs For 33 years, we have fulfilled all of the Macon area’s flooring needs, including hardwood, laminate, carpet, ceramic tile, and rugs for both residential and commercial buildings. The Best Brands in Flooring To ensure our customers always receive high quality products, we carry only the best brands in flooring, including Mohawk®, Shaw®, and Somerset. 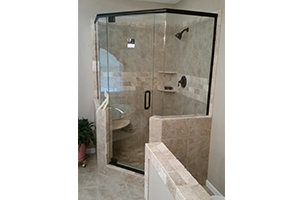 Quality Installation Services Our expert installers have years of experience and provide a one year warranty on their work so you can rest assured that your investment will last. 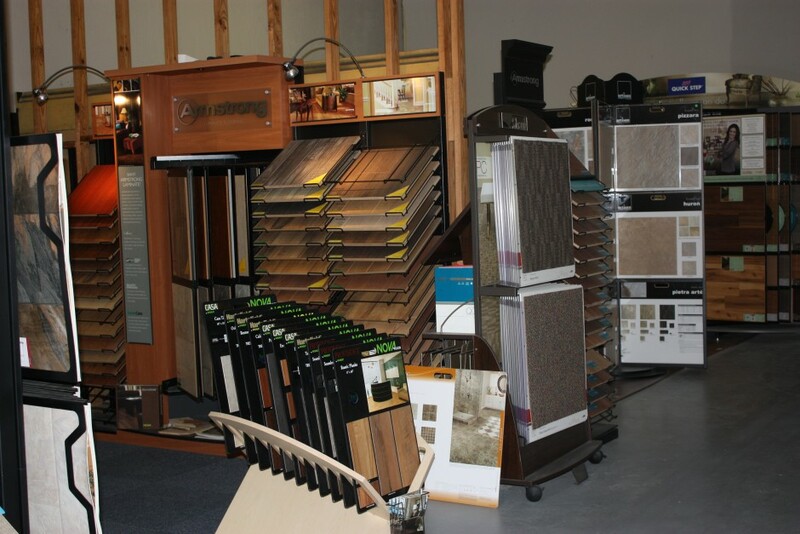 For the past 33 years, our family-owned and operated business has offered a wide variety of flooring for both residential and commercial projects, including carpet, hardwood, laminate, vinyl, ceramic tile, and rugs. We are proud to provide excellent customer service, amazing prices, and a large product selection to customers in the Middle Georgia Area. 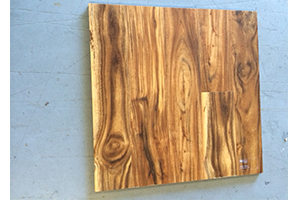 Copyright © 2015 Company Name, Inc.